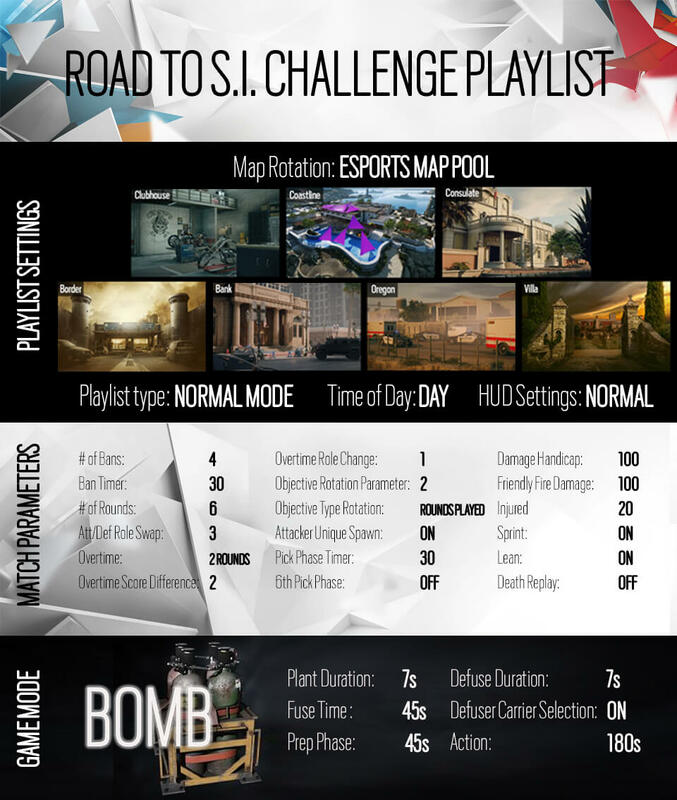 Starting on January 25th and running until February 18th, play like the pros on the Road to S.I. Playlist. This playlist will be accessible on the main menu through the Discovery Playlist, and includes features like our Esport Map Pool and Pick and Ban. Full playlist details can be found at the end of this article. As with all Collection packs, there will be no duplicates. 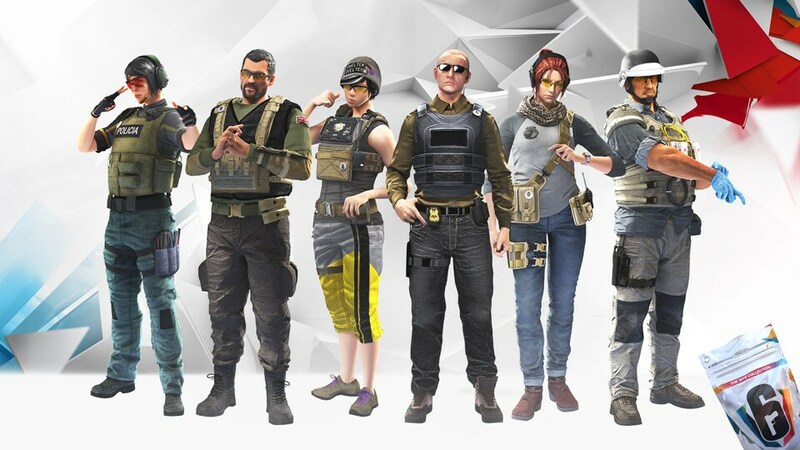 We are also pleased to announce that 30% of the net revenue from 2019 Collection packs will be added to the Six Invitational 2019 prize pool, up to a maximum of $2,000,000! Any additional revenue beyond the $2M limit will be distributed across our other official esport programs. 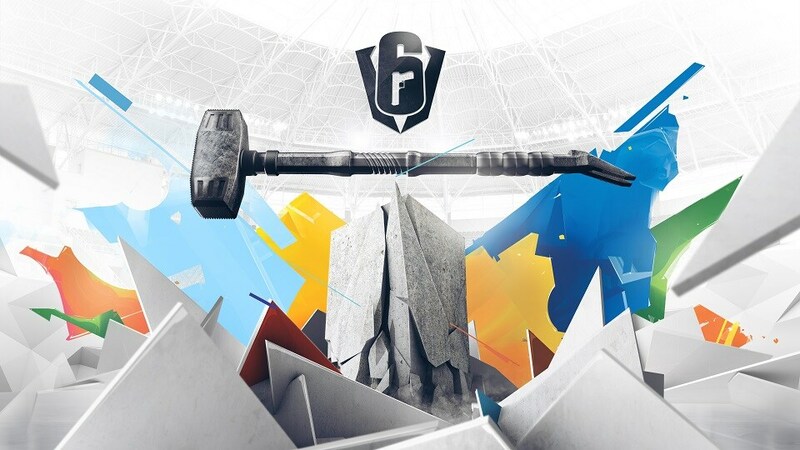 More details to be revealed at the Six Invitational! For more information and updates about this event, follow us on Twitter. See you at the Six Invitational 2019!